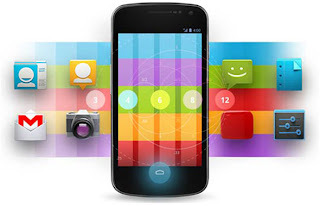 Top 5 Android Apps 2013 Best Android Apps That Must Have! Having an android phone is much phone especially when you have installed some cool android apps, but which are apps are important and must have android apps. Let me explain, there are a lot of android apps in Google play store. 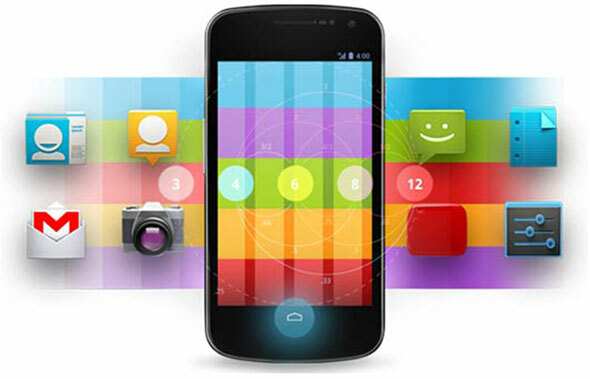 Which apps is best for you and we have mentioned top 5 android apps that you must have. We mentioned apps in shuffling manner (not category wise). One of the cool apps in Google play store and you must installed. Snap speed has a lot of functionality to customize your photo graphs. It includes border, filters and some cool effects. Hike is a communication apps which offers many commutation services for free like whatapps and has many features than whatapps, you can send message to your friend who have not installed hike. And other interesting fact is that it offers some reward points and gives balance with exchange of points. It is a professional apps and offers to open and read many official format like doc, xls,pdf etc.Apps is free on Google store. A cool android racing games and you must install it on your android device. Game shows nice graphics and is enjoyable for teenagers and others. One of the best and paid apps on Google play store. Photoshop Touch offers various tools to customize your images and also you can add many cool effects on your pics, it cost $5 only via any online mode.